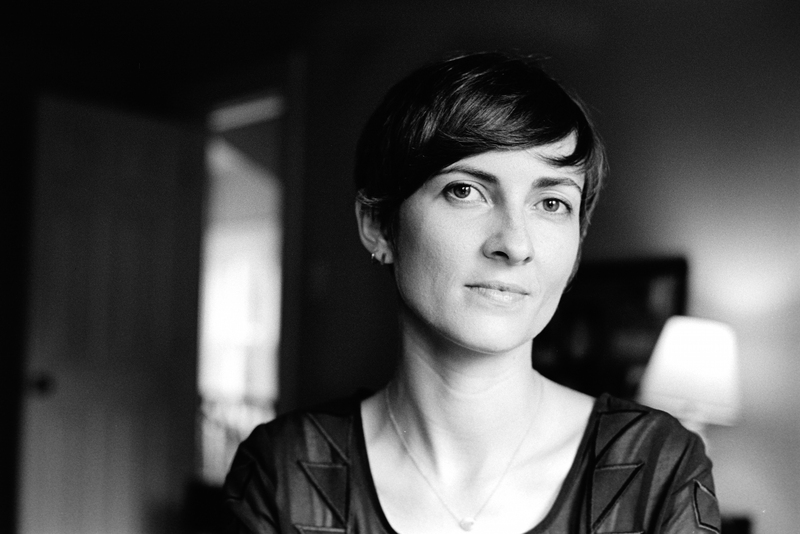 Sarah Rose Nordgren is a poet, teacher, and multiform text artist. 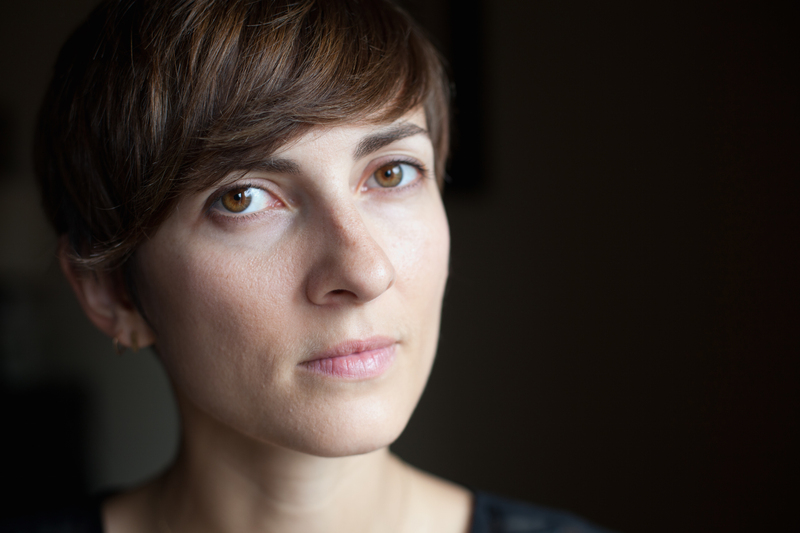 Her two books of poetry are Best Bones (2014), winner of the Agnes Lynch Starrett Poetry Prize, and Darwin’s Mother (2017), a finalist for the 2018 Ohioana Book Award, both from University of Pittsburgh Press. Her poems and essays appear widely in periodicals such as Agni, Ploughshares, The Kenyon Review Online, Copper Nickel, and American Poetry Review, and she creates video and performance text art in collaboration with Kathleen Kelley under the name Smart Snow. Among her awards are two winter fellowships from the Fine Arts Work Center in Provincetown, an Individual Excellence Award from the Ohio Arts Council, and fellowships and scholarships from the Sewanee and Bread Loaf Conferences, the Vermont Studio Center, and the Virginia Center for Creative Arts. 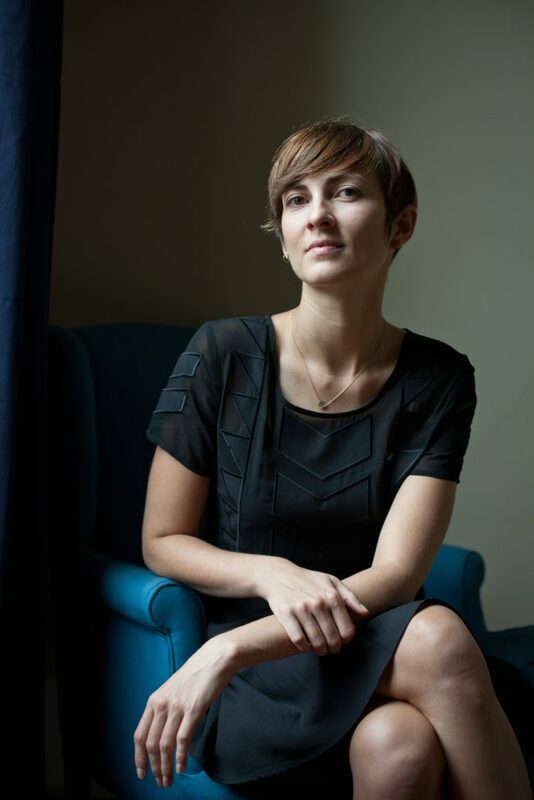 Originally from North Carolina, Nordgren earned her BA from Sarah Lawrence College and her MFA in poetry from University of North Carolina Greensboro. She’s currently at the University of Cincinnati where she is a doctoral candidate in poetry with a certificate in Women’s, Gender, and Sexuality Studies. Nordgren serves as an Associate Editor at 32 Poems.